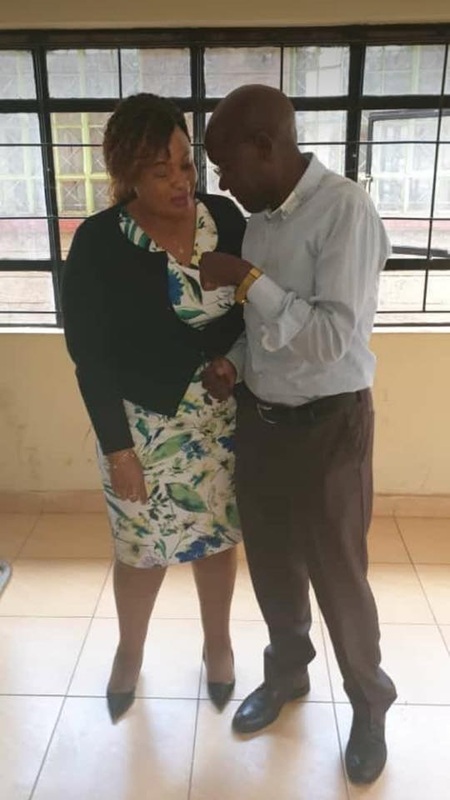 Tuesday, April 16, 2019-This photo of former Senator and Ruto’s attack dog, Boni Khalwale, has excited the internet. Kenyans are trolling him and saying he must be begging something from this woman and that’s why he was humbling himself like a child. What do you think Khalwawe was begging in this photo?, EH!EH!